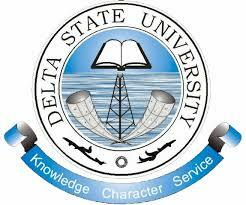 See DELSU resumption date here | Delta State University, DELSU resumption date for the commencement of 2018/2019 academic session has been postponed indefinitely. The management of the Delta State University (DELSU), Abraka, wishes to inform all staff, students and the University community that academic activities for the second semester, 2018/2019 academic session will resume Sunday, 10th March, 2019. Lectures for the 2nd semester, 2018/2019 academic session will kick-off on Monday, 18th March, 2019. As a result, staff particularly academics, students are requested to take note of the new date the rsumption date.